Alzheimer’s Society’s Dementia Friends drive the biggest ever initiative to change attitudes towards dementia. Minehead is home to the second largest retirement community in the UK. People are living longer. The incidence of dementia is increasing correspondingly. 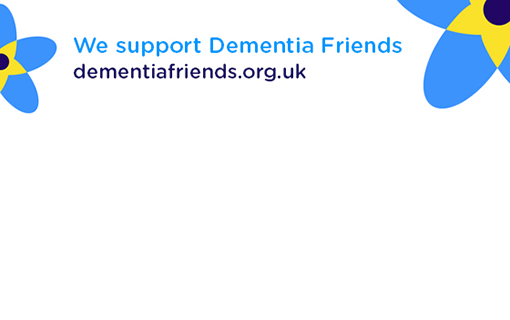 All members of the team at Thorne Segar have attended a course run by Dementia Friends. Our aim is to ensure dementia sufferers and their families are treated with informed understanding and respect. And to ensure they are fully protected by the law. Alzheimer’s Society is also our chosen charity for 2018.